Your plans for the evening fell through or the weather is leaving you stuck inside for the day with nothing to do. You paced around the house or stared blankly out the window thinking what to do when bored? When you find yourself with some time to spare and waste, try out one of these activities that will keep you occupied for hours. When you can't find anything else to do, sometimes all you need is to play some music. Get up and dance to your favorite songs and you will pass the time and lift your mood instantly. When you are hungry and bored, this may lead to a trip to the grocery store that will result in plenty of unhealthy snacks or order in. Instead, why not find an interesting recipe to try out on your own? Exercising can be a great way to cure your boredom. Whether it is going out for a run or walk or just getting up to do some push-ups or squats, you will feel better than just sitting around, trying to figure out what you could be doing. Even if you aren't an inspiring author, simply getting out a pen and paper can keep you occupied. Try to write a short fun story with interesting characters and a compelling plot. When's the last time you took your dog out to throw the ball around or simply cuddled up with your cat? 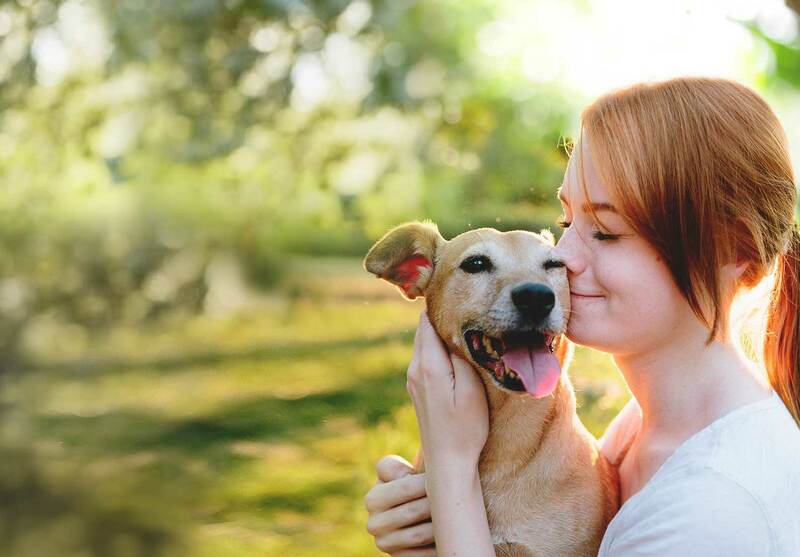 When you're bored, this can be the perfect time to give your pet some extra attention and affection. Chances are you have a list of books you want to read, so why not grab one? If books aren't really your thing, you can try finding an interesting blog to follow or pick up a comic book instead. What to do when bored? Why not pamper yourself with a hot bubble bath? Not only will you be able to relax, but when you add in some aromatherapy you will feel re-energized as well. When you're bored, there is no better time to clean house. From dusting to sorting out the garage or basement, when you have time to waste, put it to good use to clear away some of the clutter in your home. When is the last time you spent some time with your family? When you have nothing else planned for the day, call up your closest relatives and cook for them. If you have a bunch of small pieces of furniture, why not try moving them around to give your home or apartment a new look? It might not seem like it would make a huge difference, but rearranging the furniture in your place will not only help pass the time but can free up some much needed extra room. When you're bored you might end up thinking of all those things you wish you could do before you die. Write them down so you have something to work towards over the next few months and years. Baking can be more complex than cooking, but can be more rewarding. If you are craving something sweet when you are bored, then get in the kitchen and give baking a try. Whether it's about a foreign country or how to build a shelf, when you are bored, you have plenty of time to learn more about something that interests you. You might find yourself spending more time than you expect learning something new. Trying to figure out what to do when bored? Try painting! Whether it's a still life or just splatter paint on canvas, you never know what you are capable of creating until you try. You might not become fluent in the language but you can teach yourself a few words. 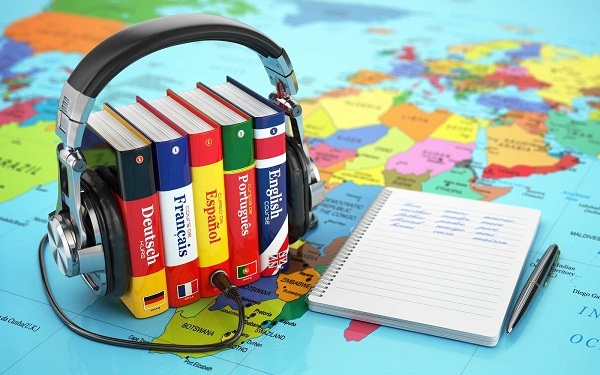 Whether it's French or Spanish or German, you can look online for a language class to take or search through YouTube for some education language videos. Are your books just tossed on a shelf? Maybe your desk has been taken over by random objects or you have tools that should be placed back in the tools box lying around the house. When you are bored, this is the best time to tackle any number of organizational projects. IT may be old fashioned but most people still love receiving handwritten letters or cards in the mail. The next time you get bored, try making your own cards to send out to friends and family. One of the easiest ways you can cure your boredom is to just go online and play some games. You can find a number of games that can be played quickly for a short amount of time and others that will take up a lot of your time and can be played for months. What to do when bored can simply mean curling up on the couch for the evening. If there is a television show that you have wanted to watch, then turn it on and watch it. You can also just catch up on shows you have missed over the week. 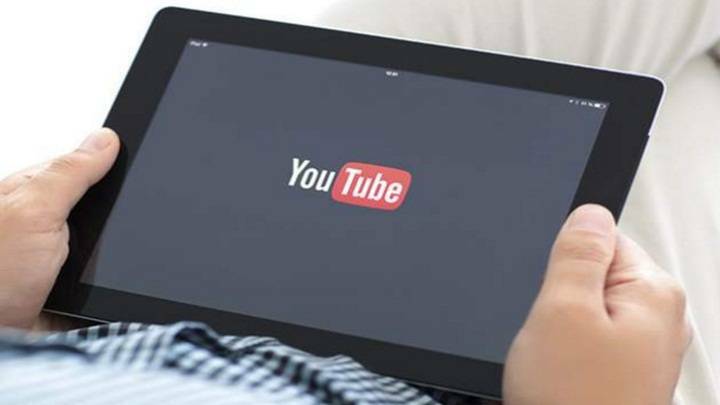 From funny videos to how to videos, one of the easiest ways you can pass the time and cure your boredom is simply searching YouTube, If you don't mind completely wasting your time, then this can be your best option when you are out of the house or home. If you have ever wanted to learn how to play the piano or guitar, what better time to learn than when you're bored? You can also just get creative and find objects around your house that you can use as an instrument. When you're bored, pick up the phone and actually call someone. Where texting and social media have become the normal way to communicate, it is nice to have a real conversation with someone every once in a while. Maybe you don't have the money now, but you can work towards going on your dream vacation. Write out where you would like to go and what you'd like to do while you are there. Photography, pottery, cycling, or wood carving are all hobbies you might have thought about trying but never had the time to learn. When you're bored, why not try something new? Instead of trying to fill your time with stuff to do, brew up a cup of coffee or tea and just enjoy the moment. Chances are you have lived a fast paced life, so why not take this time to just sit and relax?